At Trader Joe’s the other day, I spied a friend nibbling goodies at the hot station. As I drifted by, I smiled at the Gray Haired Guy serving samples. I nodded a moved on. You can hear “em all on YouTube. At my age, 72, most rock sounds like the Army’s 84-ton Ground Combat Vehicle driving over a liquor store. Nevertheless, science has decided that rock music is good for us. See Pump up the music – especially the bass – to make you feel powerful. Read the article if you want to get pumped for football. But don’t expect to be cheered and amused. As usual, the whitecoats who wrote the study killed the music by turning it every which way including upside-down, while laying their little rulers along the edges, and weighing and smelling it. Such painful detail. Such excellent science. And, who cares? It’s obvious that music with a beat gets our blood going. Dang, don’t you wish you could hire a high school band and a bagpiper to run alongside you in the marathon? Aha! Bass music makes a runner’s blood boil. How nice. But it begs the question: is dominance what runners actually need? The HeartMath studies I cite in The Joyful Athlete show that feelings of beating others down aren’t conducive to performance. In fact, it’s known that our hearts can work much more efficiently, even at high running speeds, when we harmonize their rhythms with feelings of love, kindness, compassion, and joy. I’ve experienced this at various times in my career. It’s the subject of a Joyful Athlete chapter, “The 96% Run,” where I report how, at age 64, I was able to run 5 miles across the Golden Gate Bridge and beyond with my heart beating at 96% of max, attended by tremendous feelings of effortless ease and joy. It was one of those treasured Zone experiences that happen only too rarely in the lives of most athletes. I’m amazed, and not a little distressed, when I jog through the athletic complex at Stanford and hear the loudspeakers booming negative lyrics. 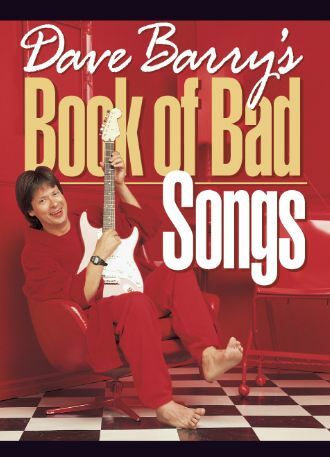 But I’m damn sure that head coach David Shaw and Football Sports Performance Director Shannon Turley could do their guys a favor if they played tunes that stimulate will power while encouraging positive emotions that harmonize the heart for optimal performance. Just turn off the Dr. Dre. Achor began his career as a Harvard student proctor. 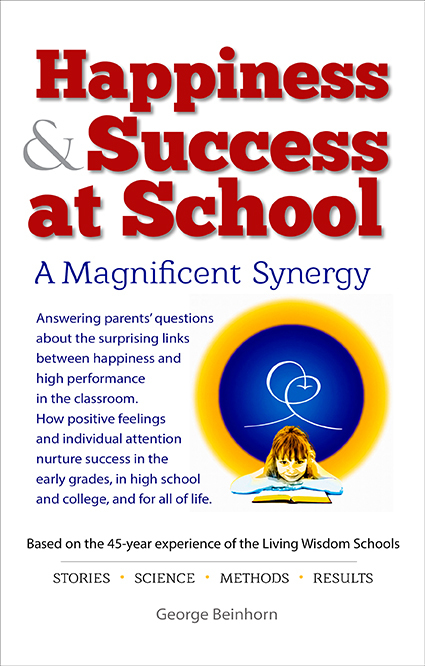 In hundreds of conversations with undergrads including many who were either struggling or excelling, it became clear that the most successful students were habitually happy. Achor ended up teaching the most popular course at Harvard, on the principles of positive psychology. He now applies his happiness findings to help managers advance their careers. Achor realized that the standard assumptions about happiness and success are flat-out backwards. Most people assume they’ll be happy after they’ve worked hard and achieved material success. But Achor found that the opposite is true. People who are happy from the get-go are much more likely to be successful in whatever they do, be it business, relationships, or sports. 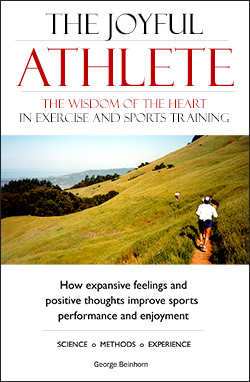 These findings blend seamlessly with at least three currents of research that I follow in The Joyful Athlete. First, they confirm the studies at Heartmath Institute on how positive, expansive feelings boost mental and physical performance. Second, they confirm the finding of neuroscientists that people with high levels of activity in their brains’ prefrontal cortex are uniformly more successful than those with weaker prefrontal activation. The prefrontal cortex is the part of the brain where happy attitudes, positive expectations, and will power are localized, as well as the ability to achieve long-term goals. Finally, Achor’s happiness research confirms the long-term studies – think millennia – of the meditative traditions of the East, which tell us that placing our attention gently at the point between the eyebrows, in the prefrontal cortex, is a powerful way to calm and focus the mind and tap a source of inner peace, intuition, and bliss. Cultivating the big energy we require to pefrorm well isn’t a question of putting the beat-down on others, or of squeezing out feelings of brute dominance. It’s about creating a powerful, positive flow of energy, accompanied by expansive feelings that help our hearts, bodies, and brains work at their best. 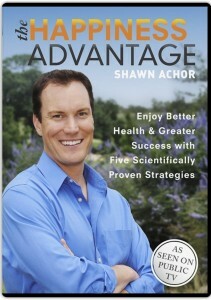 Watch Shawn Achor’s TED Talk. You can also read the transcript.